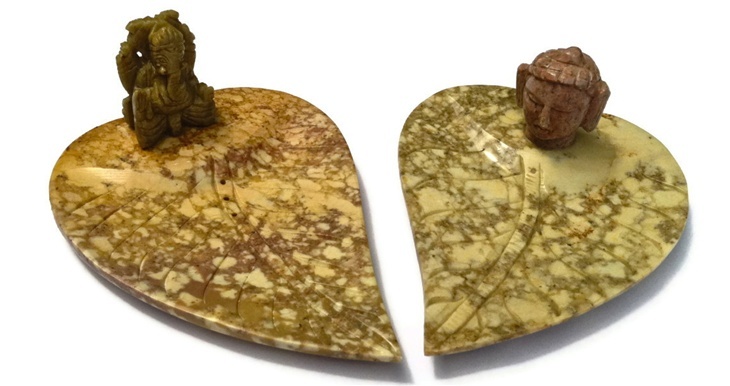 Beautiful hand crafted ceramic & soapstone incense burners perfect for any home. Choose from our selection of handcrafted ceramic and soapstone incense burners. Each one is hand carved and polished to bring out the stone's natural luster. The color and pattern of each piece is unique and no two are alike. Available in a wide selection of styles.